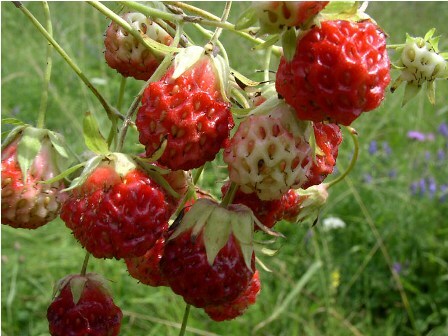 Green strawberry is a fruit from North Europe. It grows wild in Sweeden, Norway, Finland, Iceland, Russia etc. It bears very small fruits with fine taste. 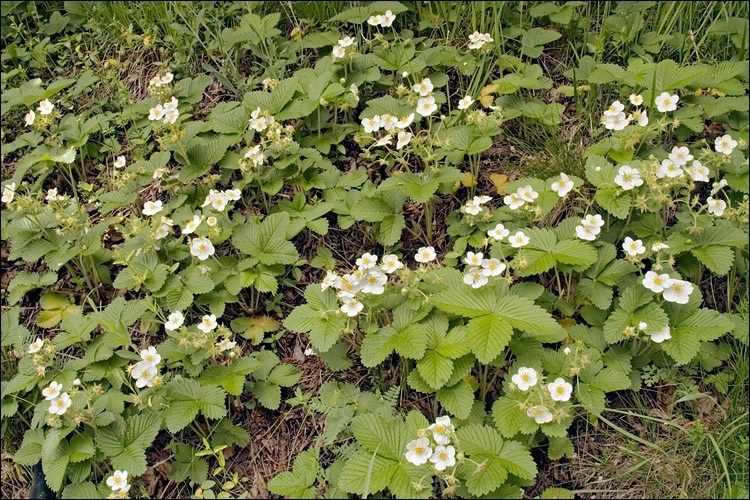 Unlike other strawberries which have red fruits, the fruits of this plant still retain their green colour at maturity, so this fruit are “green strawberry”. A perennial herb, 5 cm high, short runners or no offshoots. Leaves trefingrade and silvery on the bottom, small leaves have sawn edges and the top tooth on the central foliole smaller than the outside. Flowers usually bisexual, but unisexual flowers also occur sometimes; flower stalks splayed or uppåtrikatde hair. Fruit tightly attached to sepals, often greenish at maturity, with slightly recessed achenes. 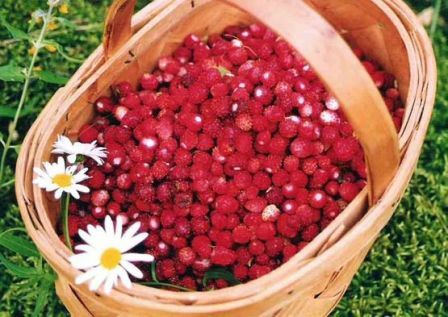 The small fruits do not have much of strawberry aroma but they still taste quite good. The fruits are very refreshing because of their pleasant taste which has a pleasant blend of sweetness and acidity. Green strawberry is not cultivated. It just grows wild from that plants which seen in open, warm and sunny slopes, dry meadows, waysides, dry banks often on calcareous soils. The fruits are collected from wild.